How a young Japanese translator Miwako Ozawa met tsunami survivor Hiromitsu Shinkawa. 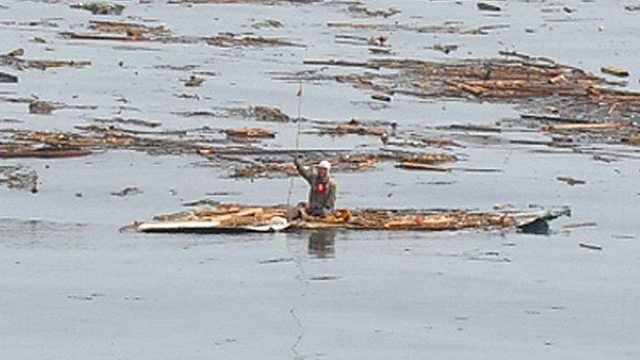 Sixty-five-year-old Hiromitsu Shinkawa survived the 2011 Tsunami by riding the tin roof of a destroyed home. He spent two days alone and adrift at sea on his makeshift raft before rescue. Shortly afterwards he met Miwako Ozawa, a young Japanese translator hired by a journalist to interview him. Five years on, Hiromitsu’s remarkable story of survival and renewal is told through the two halves of their unlikely friendship.